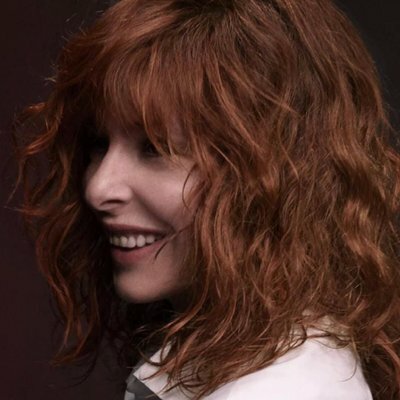 After two years of absence, Mylene Farmer returns with a brand new single called “Rolling stone”. 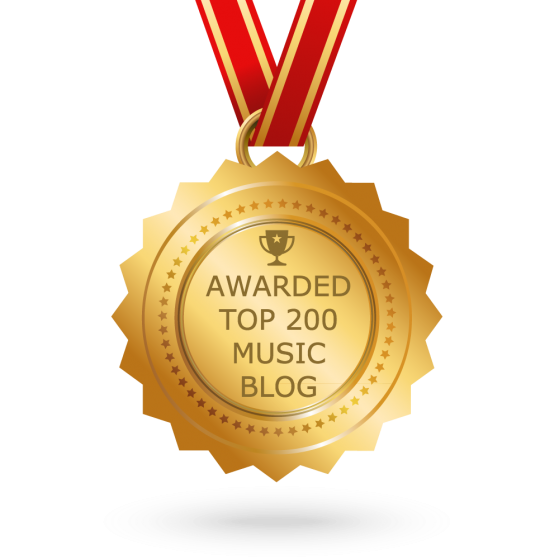 Written by Mylene herself with Feder, the electro pop track is taken from the French singer-songwriter’s upcoming eleventh studio album. The collaboration with DJ and producer Feder confirms Mylene’s desire to explore new sounds, having already worked with Moby (“Slipping away”), RedOne (“Lonely Lisa”), The Avener (“Stolen car“) and many other artists in the past. There’s no release date for the new album but it could coincide with theatrical release of “Ghostland”, scheduled for March 14. The new horror movie, directed by Pascal Laugier, will see Mylene playing the role of Pauline Keller, mother of two teenage girls, heir to a strange house.